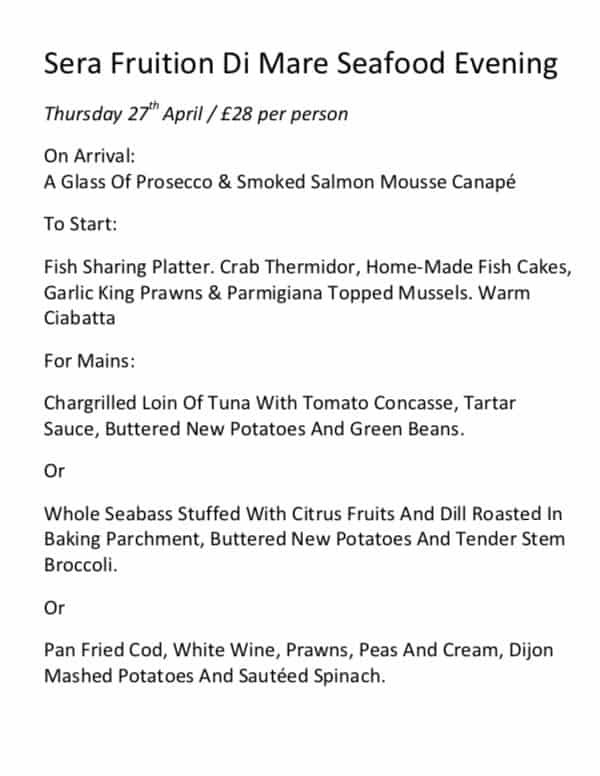 Thursday 27th April sees the return of our ever popular Seafood Evening!. A three course set menu specially selected to bring you a real taste of the sea. 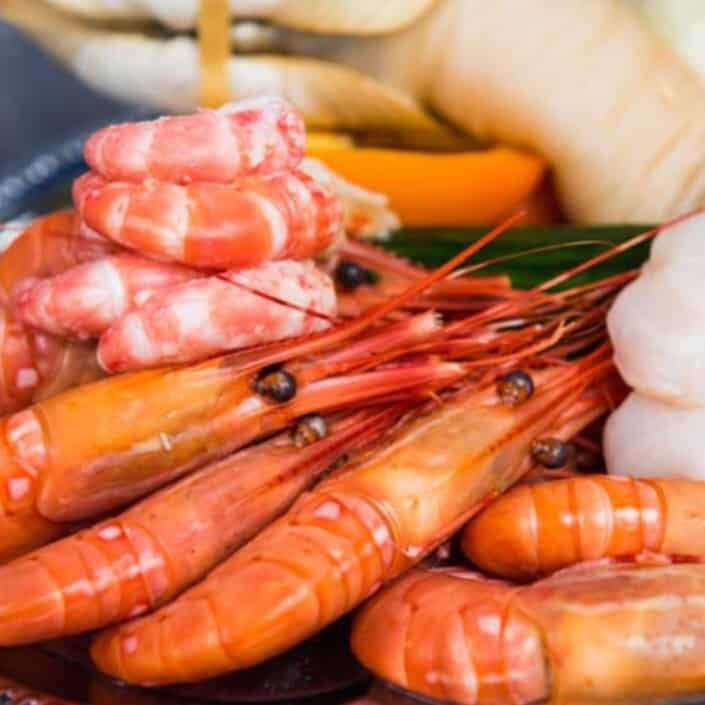 Don’t worry if seafoods not your thing…. our normal menu will be available on the evening. Bookings now being taken either through our reservations page or by telephone. We hope to see you there!